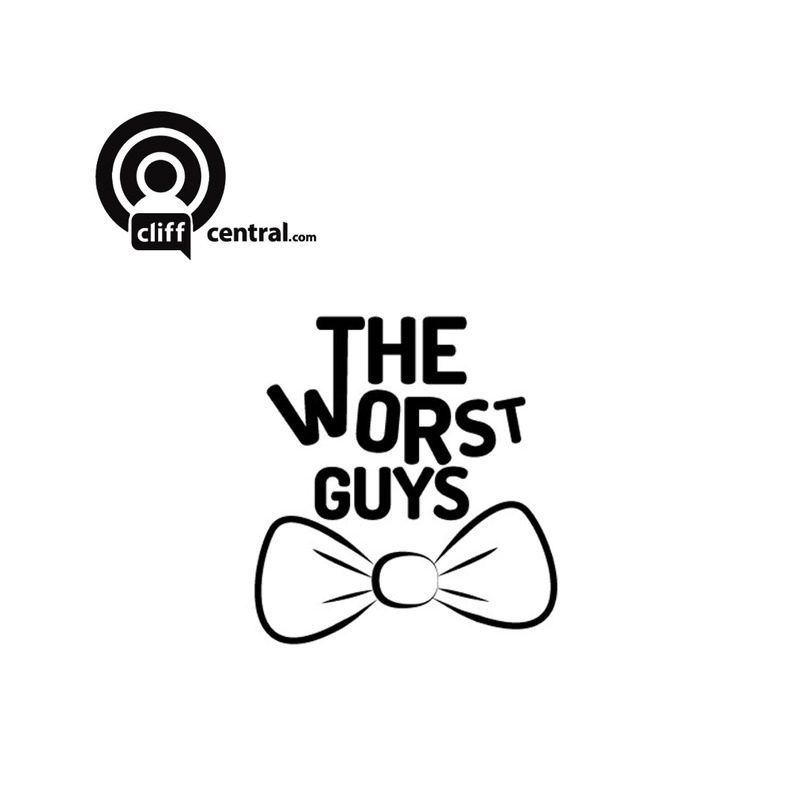 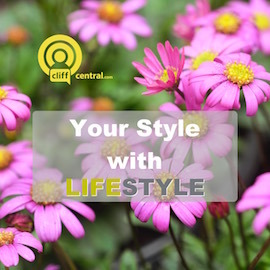 Home \ Video \ The CliffCentral App… coming soon! 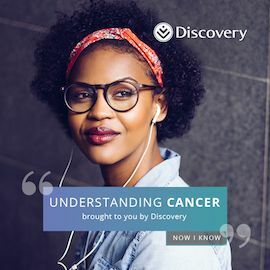 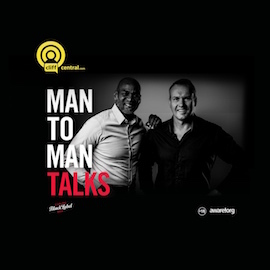 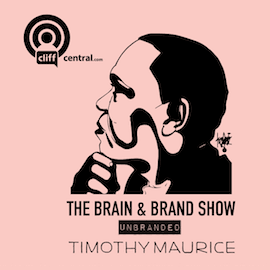 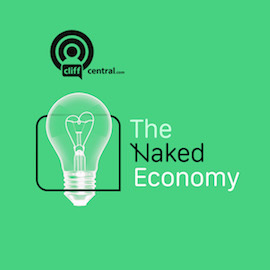 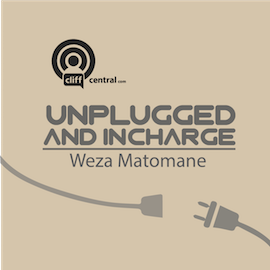 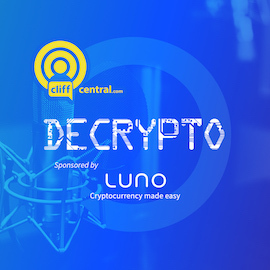 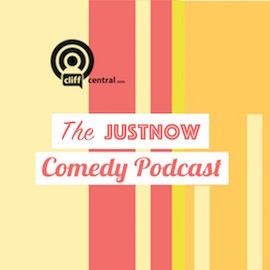 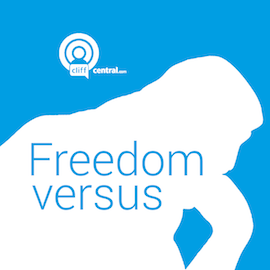 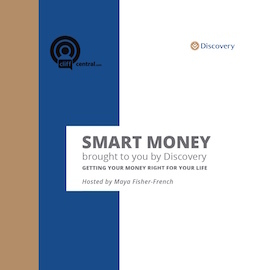 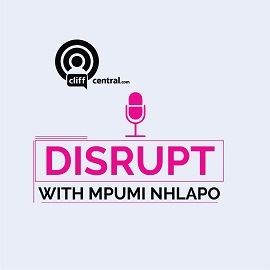 CliffCentral.com – uncensored, unscripted, unradio… now uncomplicated. 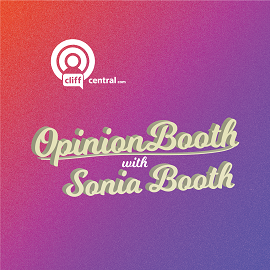 Coming soon to an app store near you.